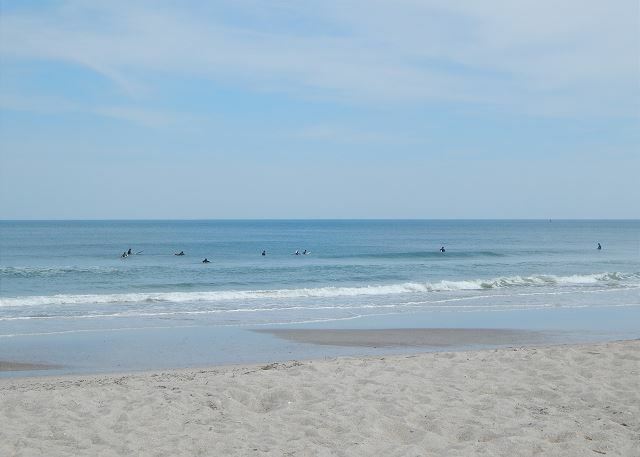 Welcome to Wrightsville Beach and welcome to Mason's Cottage! 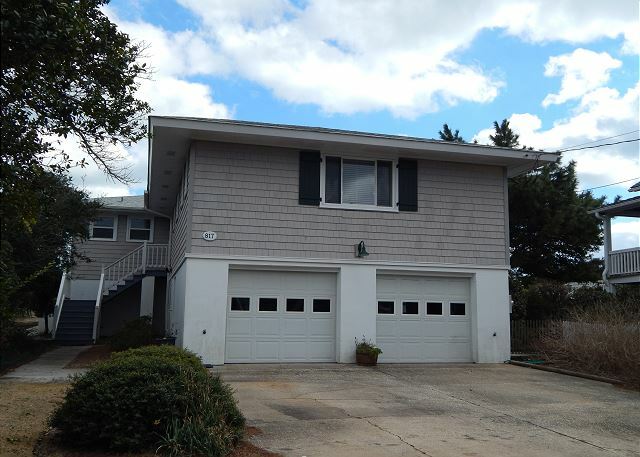 This classic, 5 bedroom 5 bath home is located on the ocean front of the exclusive south end of Wrightsville Beach. From the ground floor, there are 2 bedrooms that each have their own exterior entrances and private baths. 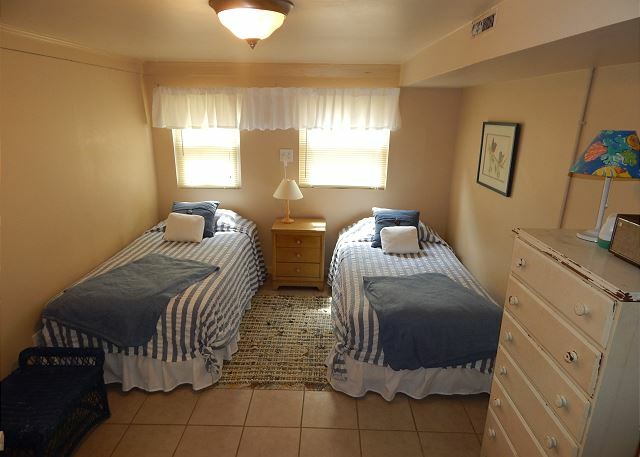 Each of these bedrooms have 2 twin beds that make it perfect for the kids. Head up the stairs and enter the main level of the property. 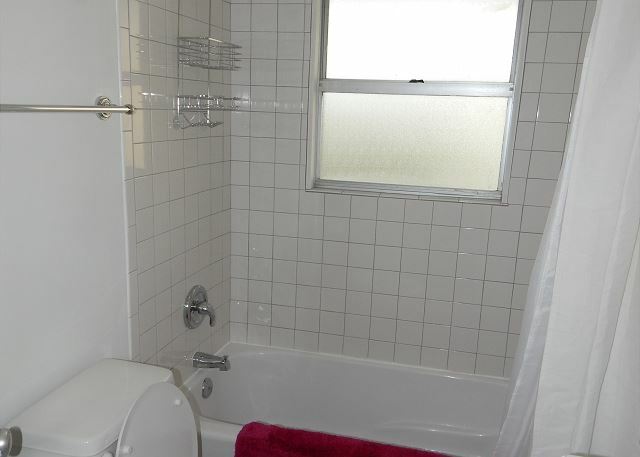 To your right, head down the hall and find the master bedroom with queen bed. 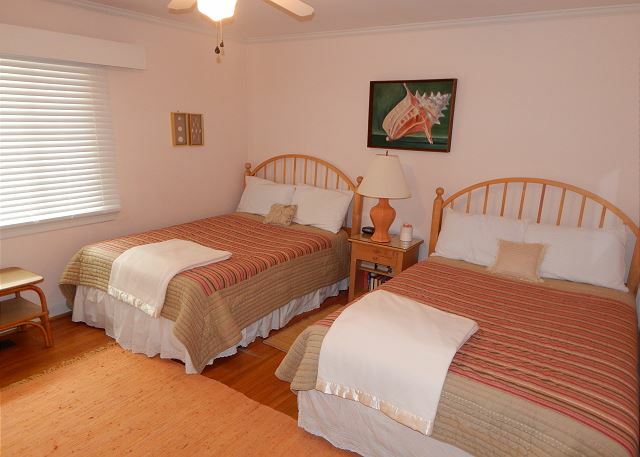 Also located off the hall are 2 more guest rooms, each with 2 full beds, and 2 full baths. For meals and gathering, step to the east side of the home. 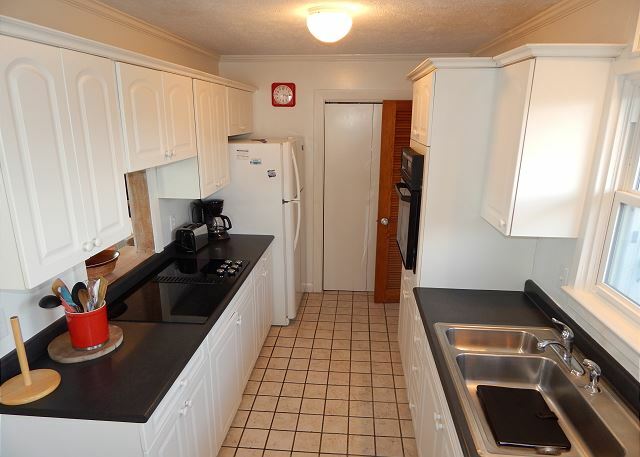 The kitchen easily flows to the dining and living areas. 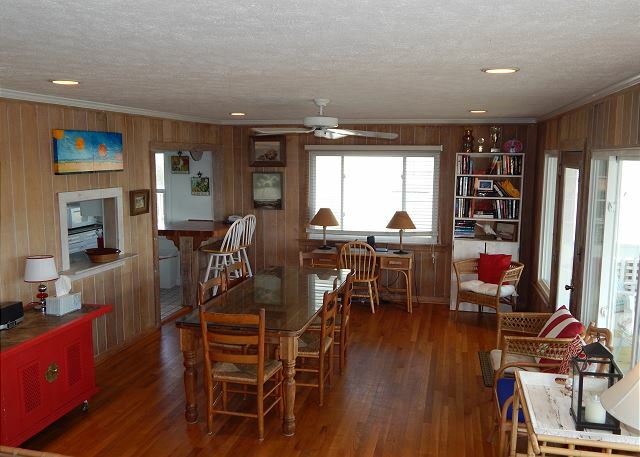 The dining and living areas are an open floor plan with lots of windows looking over the deck and the ocean. 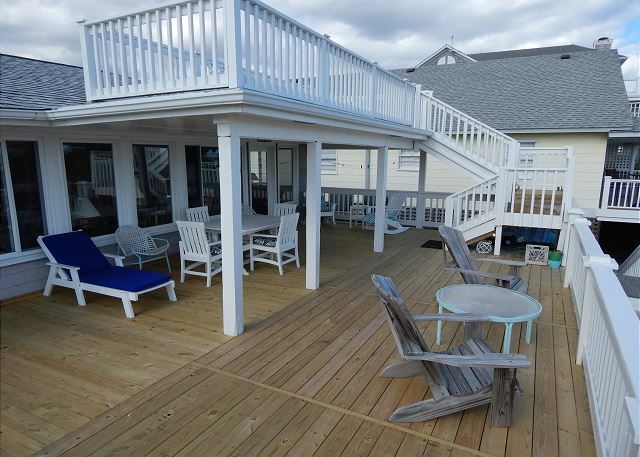 Step outside onto the large, 2 level deck that has plenty of room for relaxing and enjoying the ocean views. 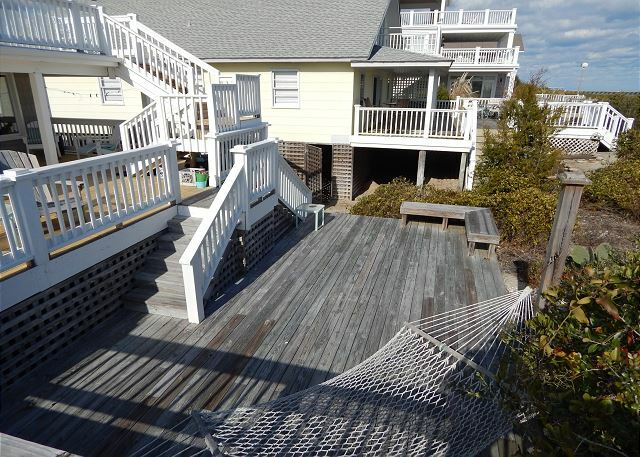 For the best view, head up the stairs to the "sippin' porch" for the beautiful sunrises or evening cocktails. The beach is just a few steps down the private beach access path. 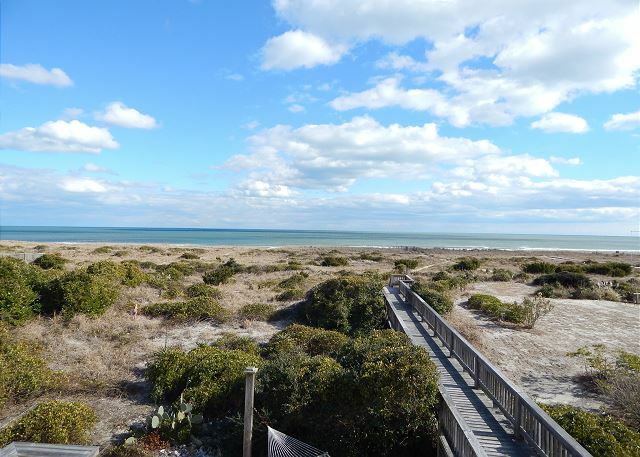 With plenty of space, easy beach access, and great views, you will be sure to make this your family vacation rental for years to come. Call or book online today. Call for nightly rates and conditions. This is the second year we rented this cottage and have reserved again next year. Not fancy, but homey. 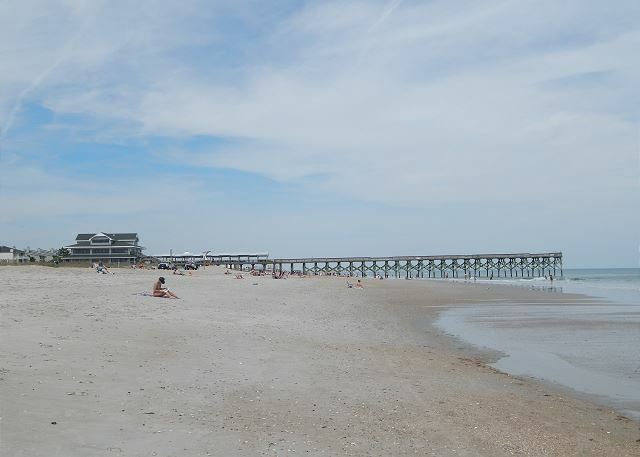 We love the location and short walk to the jetty to gather shells. Lifeguard stand a plus at the end of beach path. The house was very homey and easy to use. Already had plates, cups, pots pans, and an amazing view of the beach! This cottage is very comfortable and accommodating. The people who clean need to move the furniture occasionally and sweep under it. Hardwood floors need a canister vac instead of an upright. We would rent this cottage again. 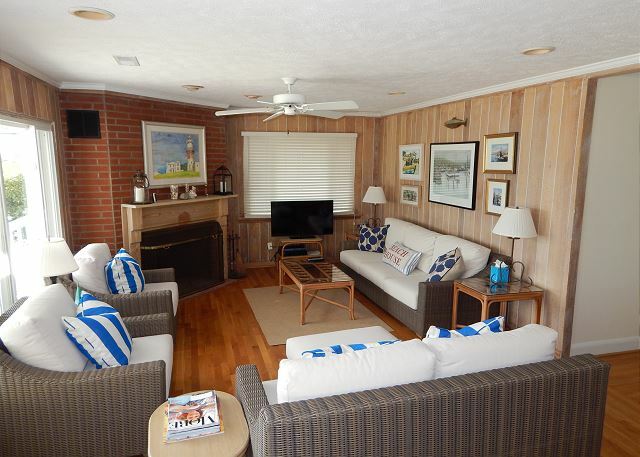 Nice old fashioned beach cottage in good condition. It was wonderful being so close to a beautiful, in crowded beach! 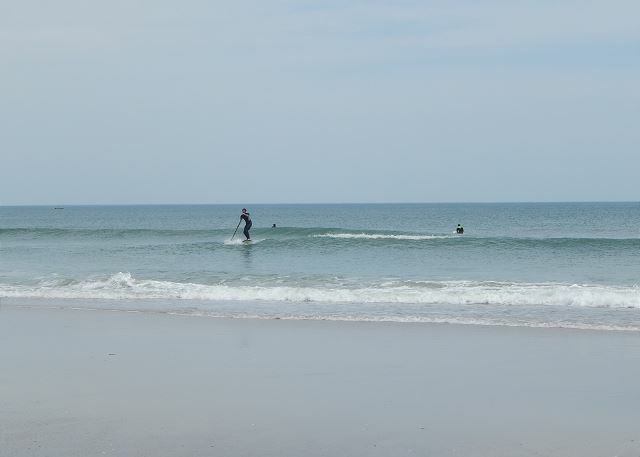 Having a lifeguard station right there gave us confidence. Some in our party had never seen an ocean before. They fell in love. The cottage was very cute. Better than the pictures showed. Kitchen is tight if there are more than 2 at a time. All that was needed for cooking full meals was available. The large washer and dryer were very helpful. The only disappointment was the lower level bedrooms. The description stated that they each had outside exits. It did not state that that was the only access. They are not connected to the upstairs at all. Neither are they connected to each other. We had planned on putting a 6,8, 11 and 14 year old there. There was no way that these children would have been able to be so separated from their parents. So we had to do some rearranging. It would be ideal for young adults. Everyone was a good sport about it, but I do think that should be clearer in the description. Overall we were very pleased! This house was just what we were looking for. It isn't fancy like some of the newer houses but it is charming with lots of places to lay your head and an AMAZING deck with lovely views. 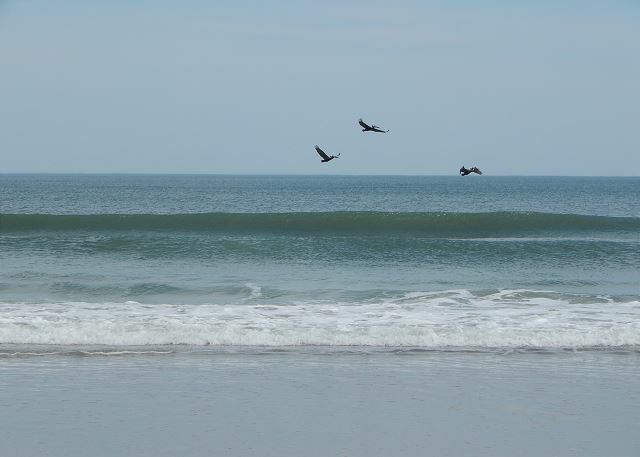 You could walk out on the beach and in a few moments be at the bird sanctuary on the tip of the island where the ocean and the inlet meet. The house is well managed and we had everything we needed there. It was a great location! The house had nice flow but needs alot of updating.the floors are very squeaky causing us to wake up the people sleeping downstairs. Needs fresh paint and new beds. The downstairs bedrooms need tlc too. 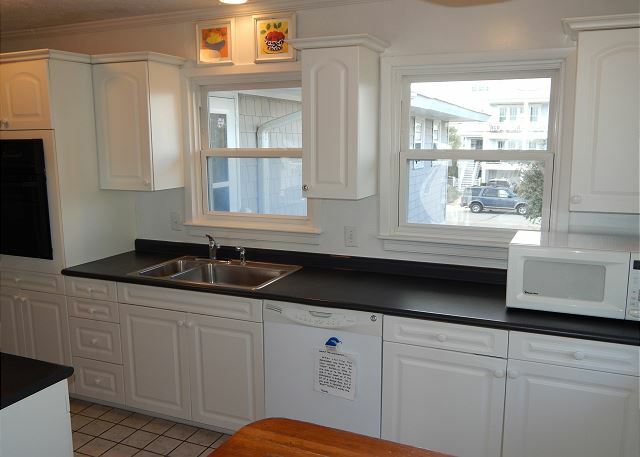 I like the many bedrooms and bathrooms and easy access to the beach. The rental company was wonderful and easy to work with. I would stay again but would like to see some improvements for the price paid. This is a perfect property for a reunion of friends. Don't at all be fooled by the house's size - it can easily accommodate a group of ten. I would absolutely stay here again. 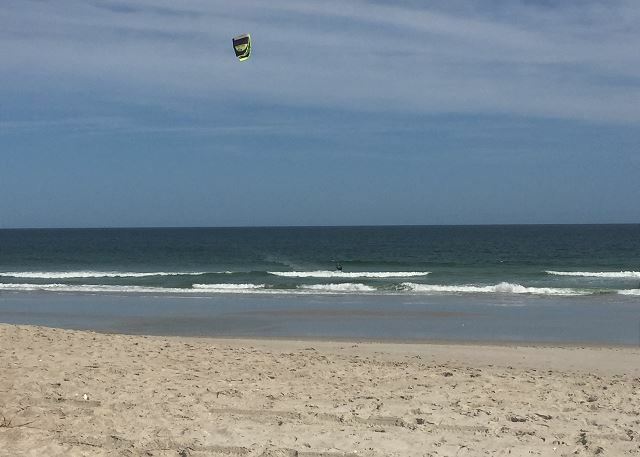 Wrightsville Sands was very easy to deal with, and were very communicative via email. Definitely recommend. We had a great experience from start to finish. We were in town for a family wedding and there was plenty of room for all. The house is comfortable and well-equipped. Happy to hear that you and your family had a good time. Come back and see us! Mason Cottage was perfect for our family get together for Thanksgiving 2015. 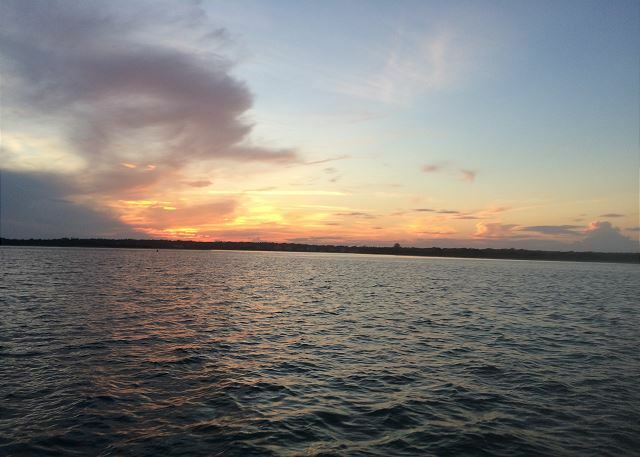 Everything needed was right there….favorite part was getting up in the morning to the sun rising over the water, watching from the spacious deck. And then at night looking at moons reflection on the water. This house was perfect for seven couples! Only 2 rooms had to be shared. The downstairs felt a little dampish, but we have been having lots of rain. 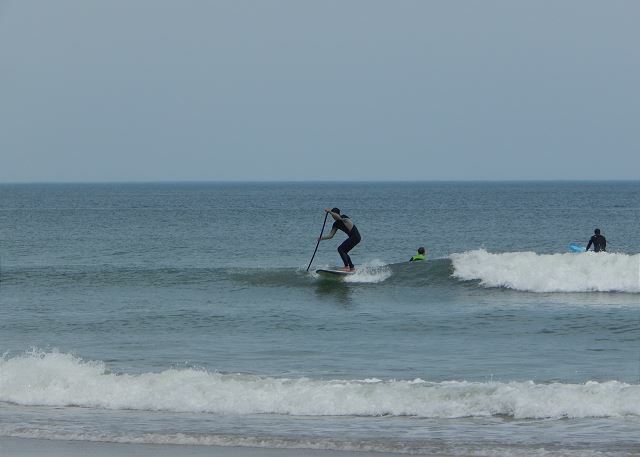 My only disapointment was the distance to the beach.. We have a different idea of oceanfront. The price was good and the home was clean, and the weather could not have better! I am happy to hear you enjoyed your visit. I am confused by your comment regarding the distance to the beach. 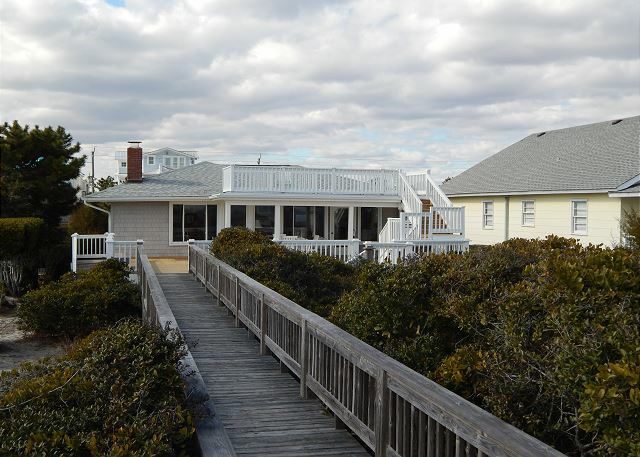 The house is ocean front and has a private, wooden walkway that takes you to the beach. Please feel free to contact our office to discuss. Happy to have you and them family anytime! Come back to see us soon! The house was nice. The house was cool and a great escape from the heat. 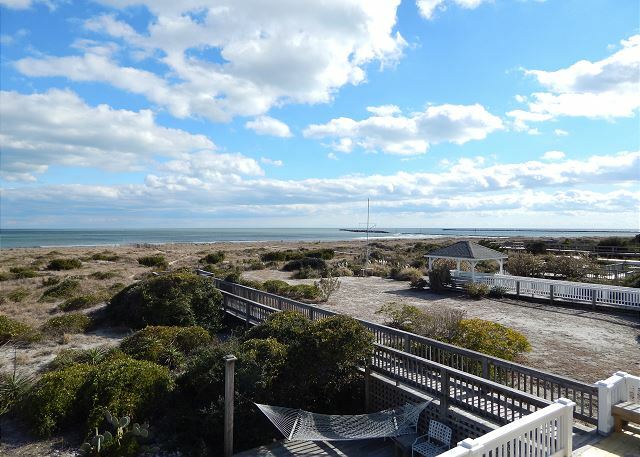 Great view of the ocean and sitting on the deck in the evenings was wonderful. Had plenty of room for all. Did not cook much, but the kitchen seemed a bit small. All in all I would rent this property again. We really liked this place, but to be as helpful as possible I will give all the details. Kitchen was a little on the small side, but had plenty of burners for the stove, just a smallish oven. 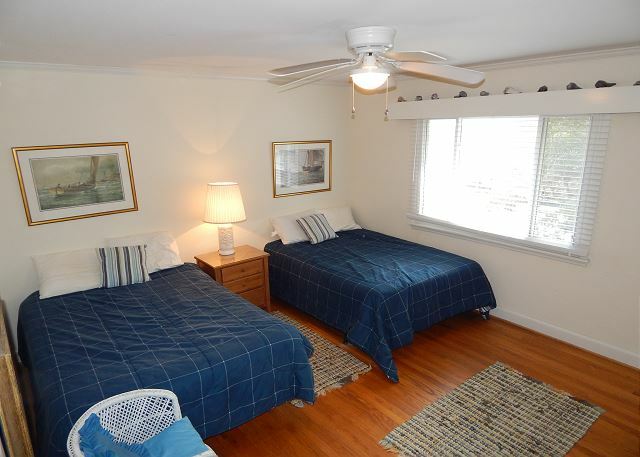 Downstairs bedrooms are what you expect from 1st floor beach house bedrooms. They were a little stale and had a few bugs (ants, and spiders), but not a ton just what you would expect from a ground floor room. The showers down there are a little rough too. The floors make a ton of noise so if you are a very light sleeper the ground floor might not be the best for you. For my group is wasn't as issue at all we just put the guys downstairs and had no complaints. Overall we loved this house and would not hesitate to stay there again. Great House and Decks. The view can't be beat! House was perfect for our family vacation. Rooms downstairs perfect for the teens and young people! Happy to hear that you enjoyed the house and your trip to WB! Come back to see us soon! Great location. Nice decks. Great views. The down stairs bedrooms are a bit dank and I wouldn't put small kids there as it is only accessed from the outside. Only has twin beds so awkward for couples. Ok for teenagers/young adults. Great Family gathering place! 23 years and still loving it. Can't wait for nest year!